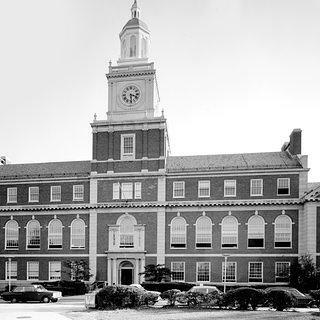 Today, the National Trust for Historic Preservation announces the launch of its newest National Treasure: Howard University’s Founders Library. When it opened in 1939, Founders was one of the most modern and sophisticated libraries in the world. In the more than 75 years since, it has served as a central meeting place for higher learning and social activism. Today, its collection comprises one of the world’s largest catalogues of the black experience. Now, with support from the National Trust, Howard University is working to reimagine Founders Library as a 21st-century space for intellectual and cultural exchange while preserving its architectural heritage and sharing its story with the world. To learn more about Founders Library, check out the video below.